If you have any questions about the ELLIANA information page below please contact us. The sailing yacht ELLIANA is a 30 m 100 (foot) well proportioned steel superyacht which was manufactured by Perama Shipyards and designed from the design board of Ron Holland Design. The good sized sloop motor sailer ELLIANA is a very cleverly designed Greek made superyacht which was launched to praise in 1992. The naval architect responsible for the design with respect to the yacht was Ron Holland Design. She is a modern sloop motor sailer. Ron Holland Design was the naval architecture company involved in the formal nautical plans for ELLIANA. Ron Holland Design is also associated with the yacht wider design collaboration for this boat. Built by Perama Shipyards the vessel was constructed in the country of Greece. She was officially launched in Perama in 1992 before being delivered to the owner. The main hull was built out of steel. The sailing yacht superstructure is made largely from steel. With a width of 6.71 m or 22 feet ELLIANA has reasonable size. A reasonably deep draught of 3.2m (10.5ft) selects the list of overall marinas she can berth in, contingent on their particular depth. Powered by twin CATERPILLAR diesel engines, ELLIANA is able to reach a high speed of 14 knots. She is driven by twin screw propellers. Her total HP is 640 HP and her total Kilowatts are 471. The well proportioned luxury yacht sailing yacht ELLIANA is able to sleep a total of 12 passengers and has 5 crew. Total engine power output 640 HP /471 KW. ELLIANA features a teak deck. 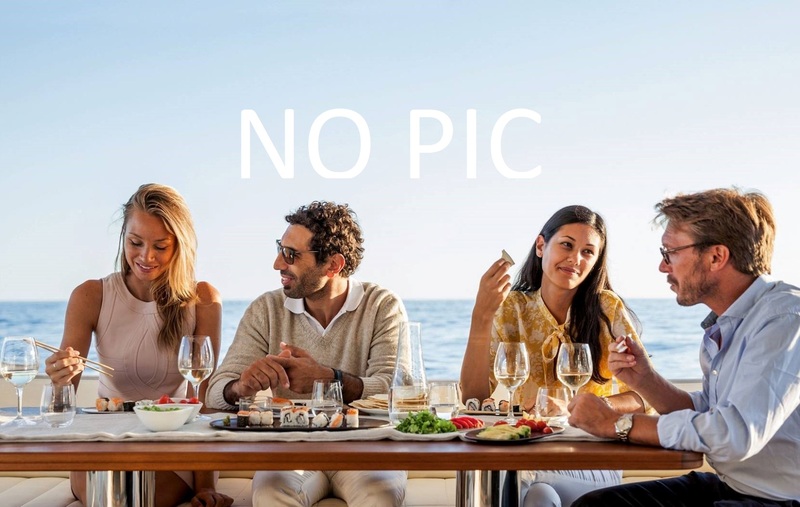 The luxury yacht ELLIANA displayed on this page is merely informational and she is not necessarily available for yacht charter or for sale, nor is she represented or marketed in anyway by CharterWorld. This web page and the superyacht information contained herein is not contractual. All yacht specifications and informations are displayed in good faith but CharterWorld does not warrant or assume any legal liability or responsibility for the current accuracy, completeness, validity, or usefulness of any superyacht information and/or images displayed. All boat information is subject to change without prior notice and may not be current.